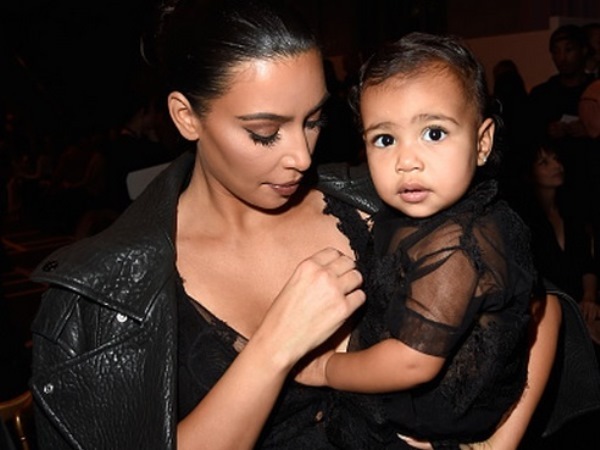 Kim K’s little girl has some very famous dolls! As the offspring of, undoubtedly, the world’s most over the top parents, it comes as no surprise that little North West won’t settle for any old dolls. Kim Kardashian and Kanye West’s daughter has designer dolls made to resemble her famous mom and dad.